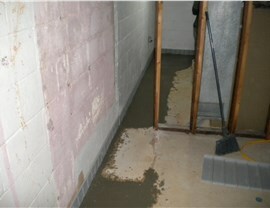 We have the tools and expertise to give you the driest basement in town! If your Middletown home isn’t waterproofed, you and your family could be at risk for serious health issues due to poor air quality, and your home could be a prime candidate for future structural damage. 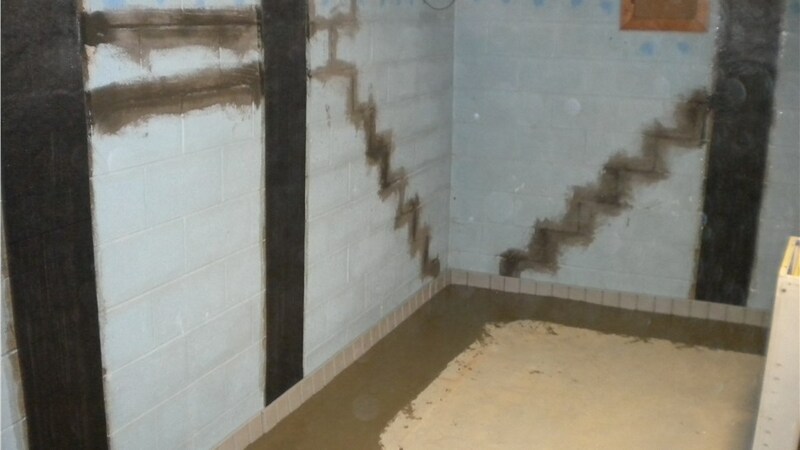 With so much at stake, don’t take any chances—trust the experts at Mid-Atlantic Waterproofing to assess your home’s Middletown basement waterproofing needs and offer the best solutions for protecting you and your family from harm. We’ve been serving customers and keeping homes dry since 1965, so with our expertise, you can trust that you’ll be on your way to having the driest basement in town. 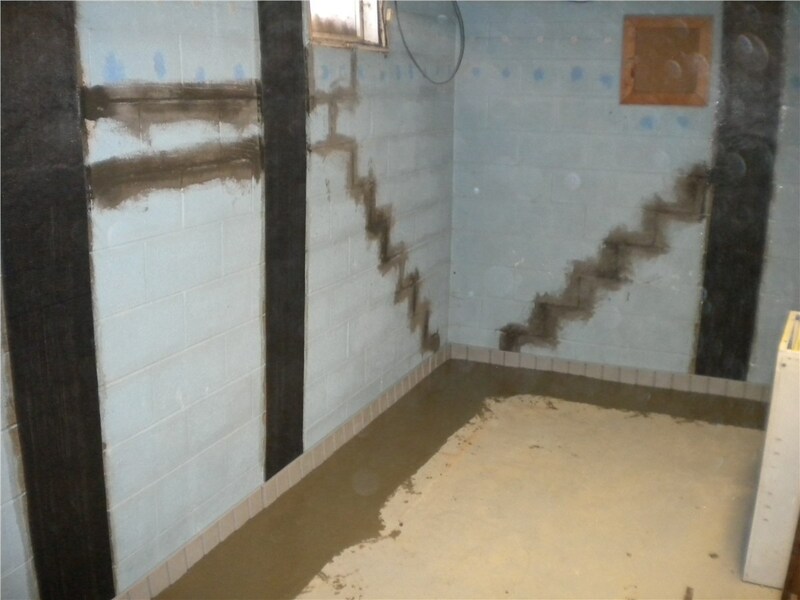 When you’re looking for Middletown waterproofing contractors, trust the business with the most experience and reliable resources to get the job done quickly and affordably. At MIDA, we’ve been providing Middletown foundation waterproofing for over 50 years, and we only use industry-leading, top-quality products and methods to waterproof your basement. In fact, we’ve developed our very own waterproofing system that we are confident is superior to any others. Professional Assessments:We’ll recommend the best solutions for the specific issues facing your home, free of charge, and we’ll come to your home to do it. Fast Installation: With our decades of experience, we’ll get your home waterproofed quickly and efficiently to minimize your inconvenience. 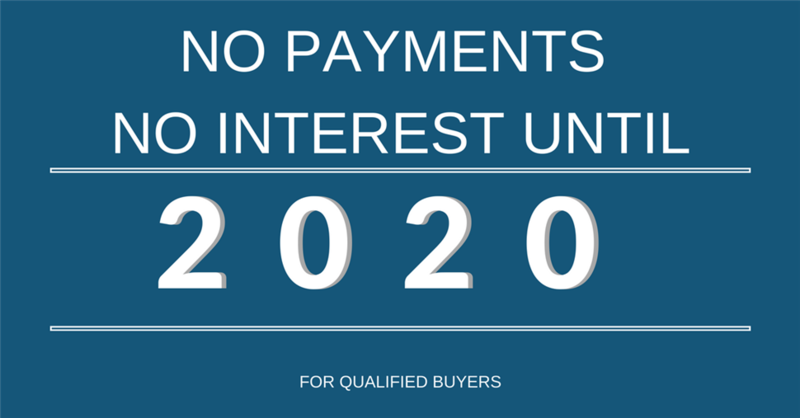 100% Guarantee: We’re confident we offer the best service, which is why we stand behind our work with a comprehensive lifetime warranty. 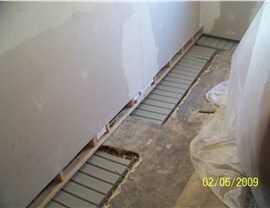 Don’t wait until you see visible signs of water damage! 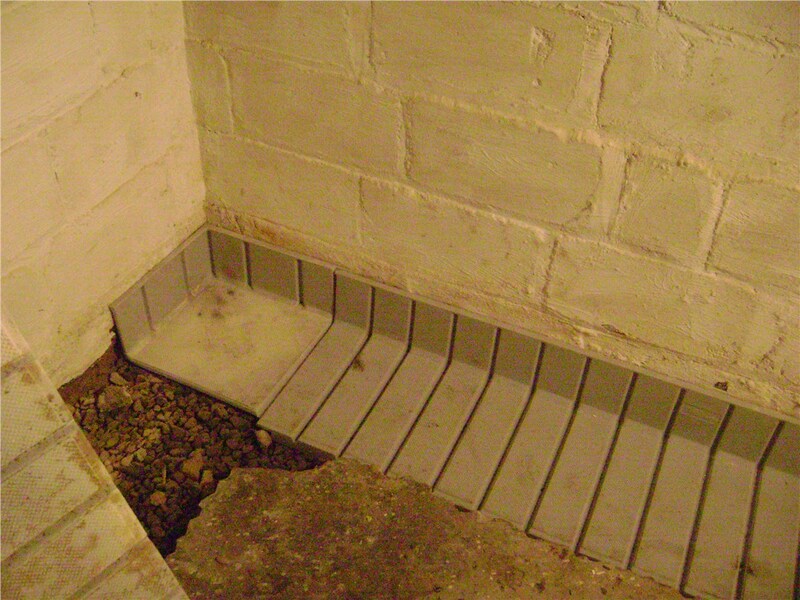 Make sure your home is waterproofed with the expert knowledge and services at Mid-Atlantic Waterproofing. Give one of our friendly team members a call to discuss how we can best serve you, or fill out our online form to schedule your free, in-home assessment today!